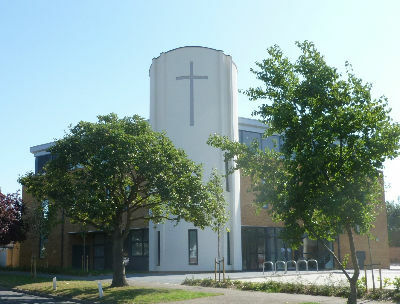 Tuesdays 8.30 a.m. - 12.30 p.m.
Thursdays and Fridays 8.30 - 11.30 a.m.
Ruxley Church is an Anglican-Methodist ecumenical partnership, and as we worship God together we continually discover that life in him through our Lord Jesus Christ brings peace, hope and a sense of purpose in all we do. We hope when you have browsed our website you will find something that interests you and will want to come and meet us in person. If that’s the case we look forward to meeting you at one of our regular Sunday services or perhaps you’d like to join us for coffee or tea and cake on a Monday or Thursday morning. We are a friendly lot and don’t bite! However, if you have questions about faith, or are finding life a struggle and would like to talk with someone, please don’t be afraid to contact one of our Ministry Team. We don’t claim to have all the answers, but we’re very willing to listen and help you explore further.